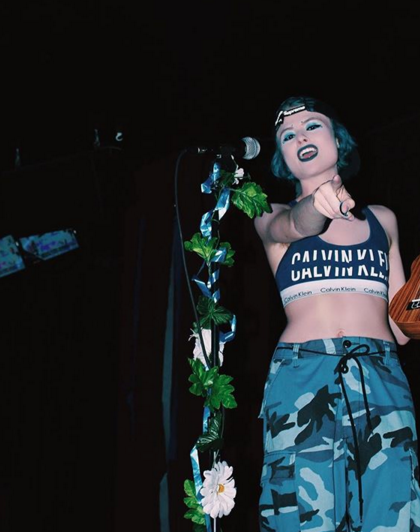 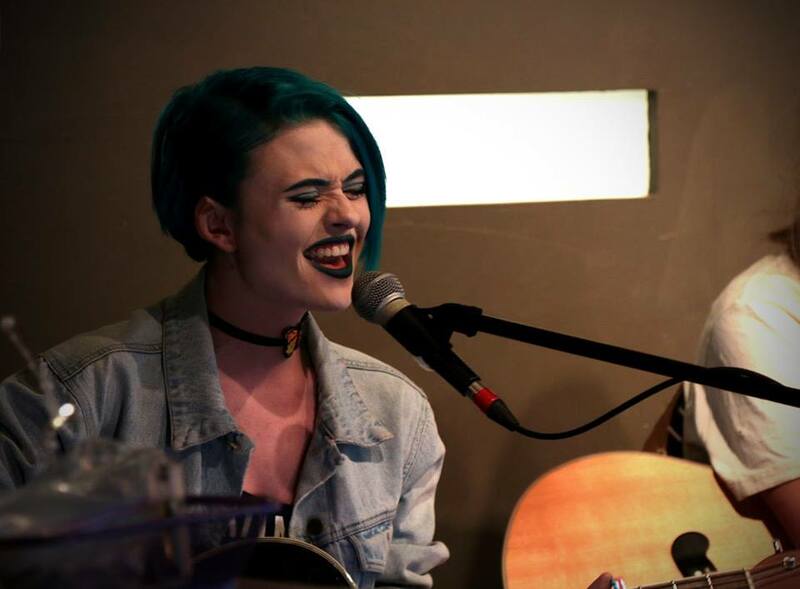 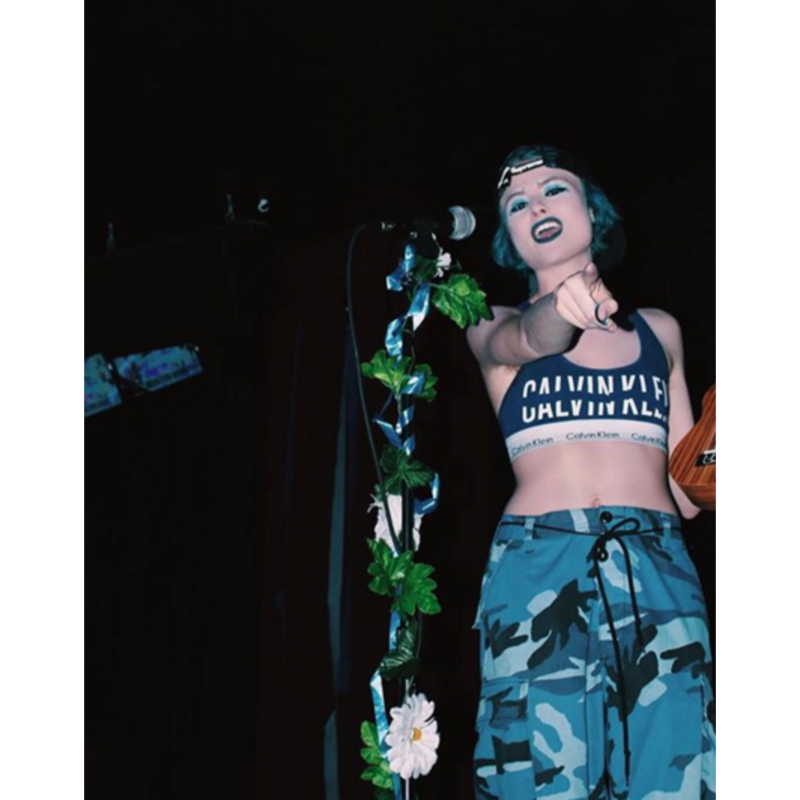 Emily Ripley is a young songwriter, musician, & social activist from Calgary, AB. 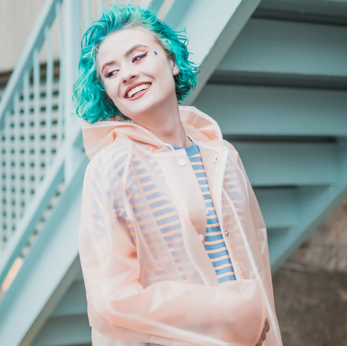 Releasing her debut EP "Shades Of Blue" in April, she has made a vivacious name for herself in the YYC music scene. 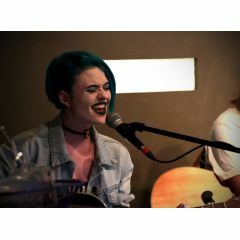 Emily Ripley strives to create truthful music about her real life experiences and emotions using her guitar, ukulele, and voice. Appeals most (but not limited) to: Everyone and anyone.